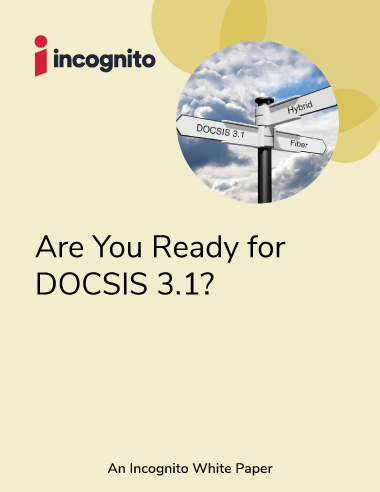 Access Incognito's latest white papers, video interviews, and more. 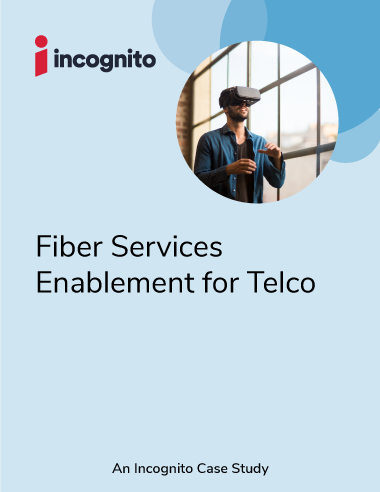 Check out Incognito's resources on Fiber, TR-069 Device Management, Order Management, DOCSIS, Digital Transformation, Network Monetization and Analytics, and IoT. 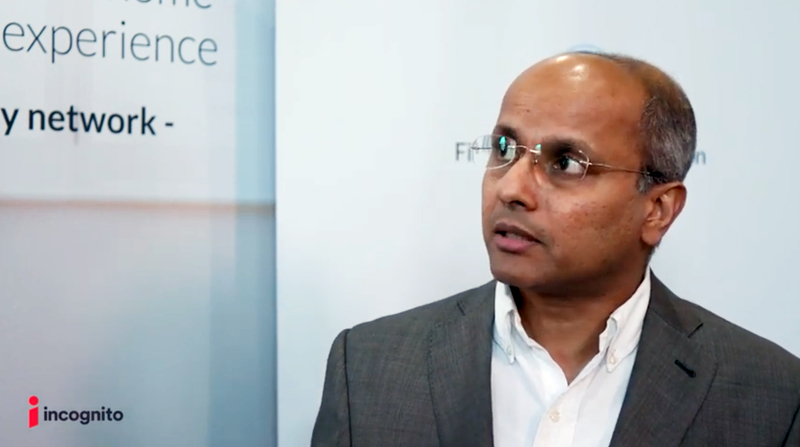 How a major CSP in Asia launched new services over fiber. 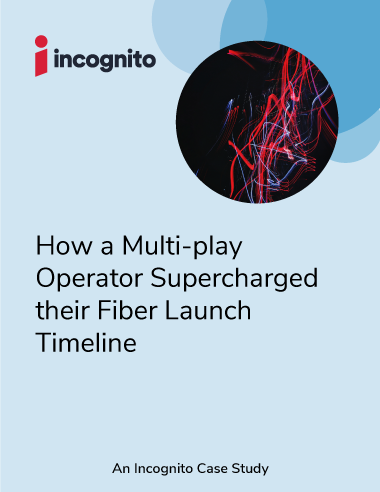 How a major telco provider extended triple-play services over an FTTH network. 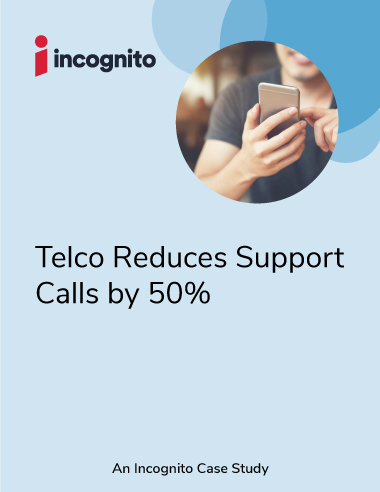 Discover how an Asia-based Tier 1 service provider was able to automate key processes to improve customer experience and launch new services quickly. 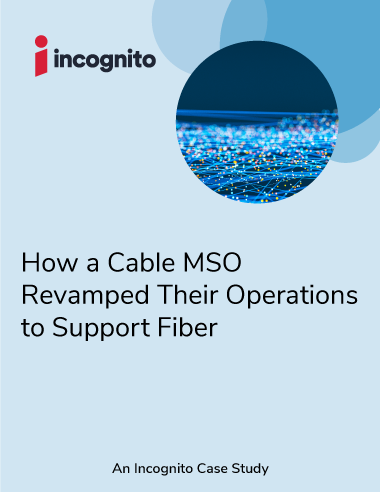 Discover how a South American-based cable MSO was able to modernize operations and support their fiber rollout by leveraging Incognito's solution. 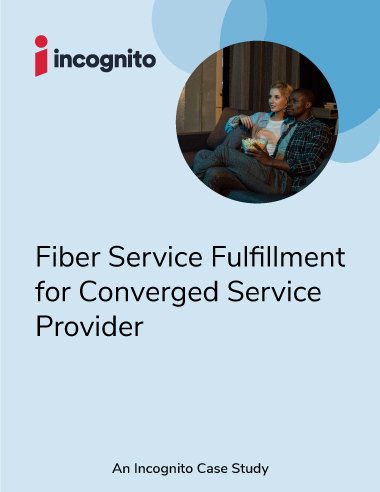 Discover how a North American-based Tier 1 service provider was able to accelerate the launch of IP-based data, voice, and video services over fiber. 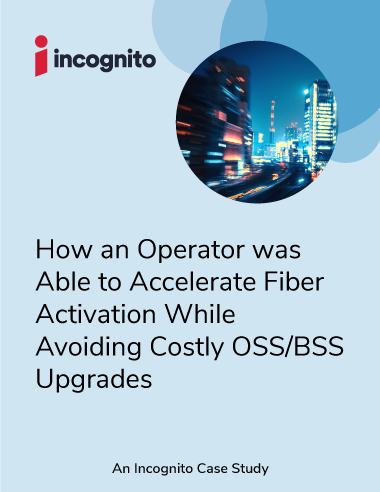 Ragu Masilamany, VP of Products at Incognito, sits down with Light Reading to discuss the business imperative for fiber, how fixed-line operators are approaching fiber-based service introductions, the challenges they face, and what's needed for their success. 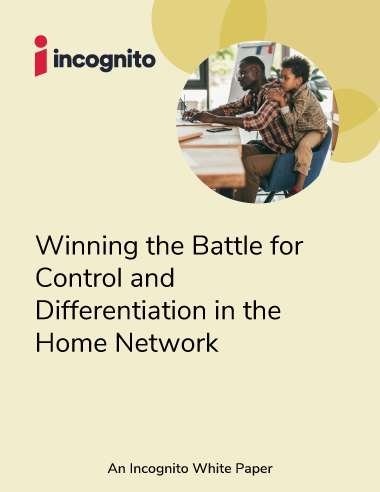 Decrease the complexity of managing multi-device customer homes. 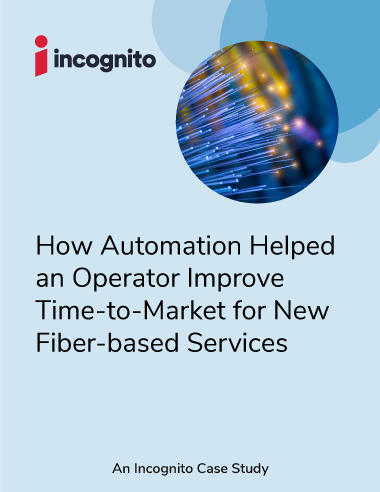 How automated device provisioning enabled one provider to lower OPEX and launch new services quickly. 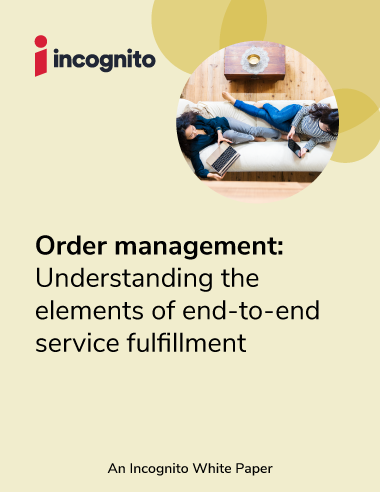 Learn how to streamline order management processes. 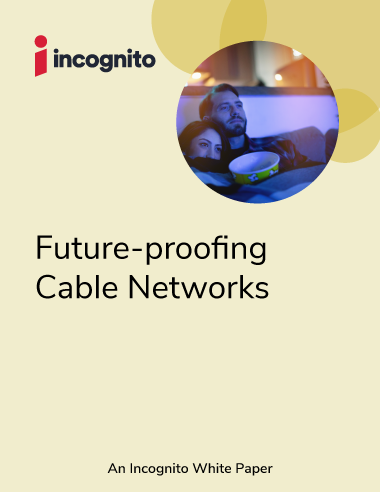 The future of cable technology and how to prepare your network. 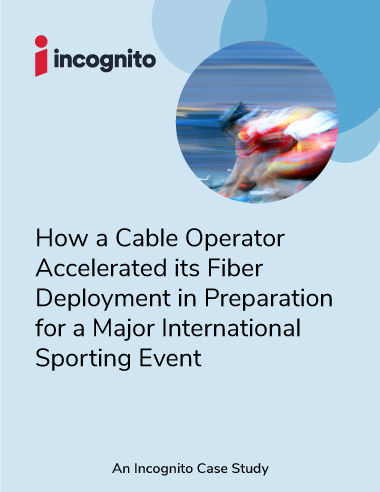 The multi-access road to gigabit. 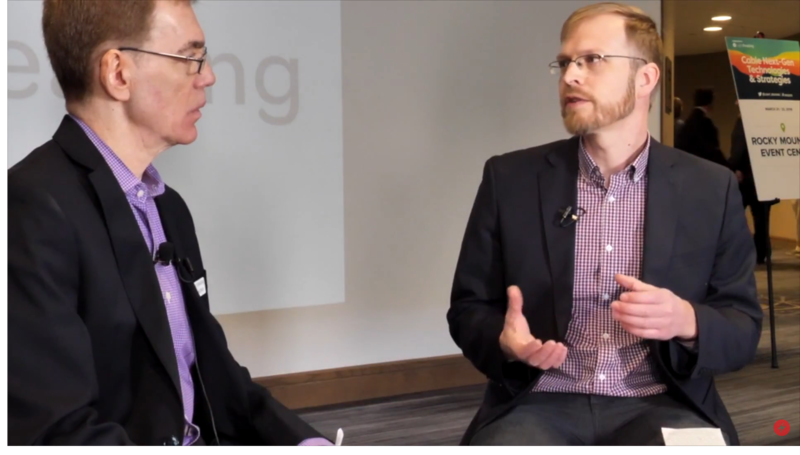 Light Reading's Alan Breznick talks with Mediacom's SVP and CTO JR Walden, and Incognito CTO Pete Koat, about what's driving demand for gigabit services, what's next beyond DOCSIS 3.1 and the future of next-generation multi-access architectures. 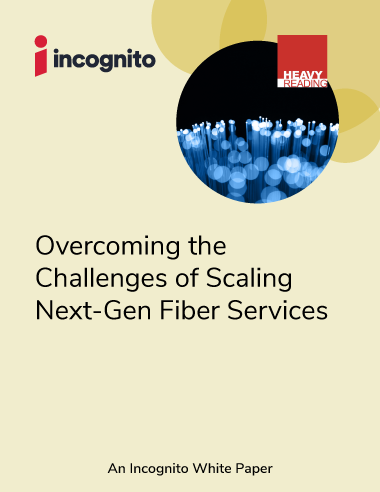 An in-depth discussion on the challenges facing communication service providers in today's highly competitive residential broadband market. 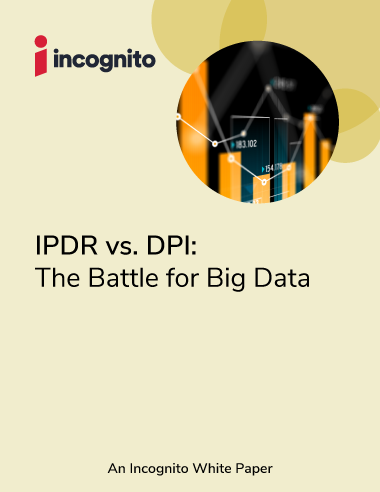 Which method for Big Data collection and analysis is best for you? 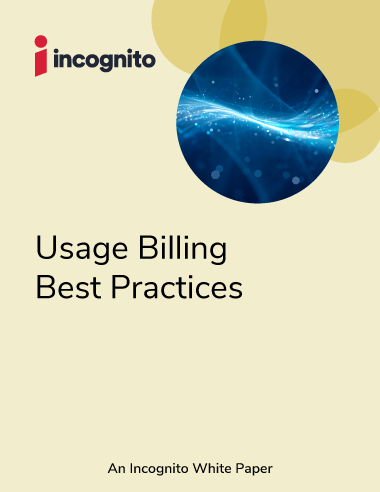 Usage Billing Best Practices: How to Monetize Broadband in an Over-the-Top World? 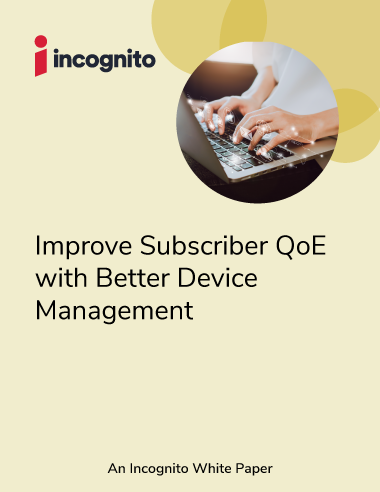 Discover ways that usage-based services reduce churn and increase ARPU. 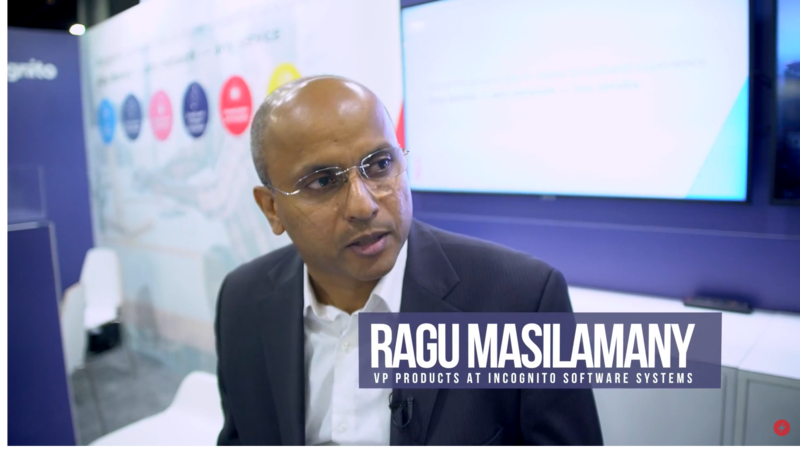 Ragu Masilamany, VP of Products at Incognito, met with Telecoms.com to discuss the new business opportunities industrial IoT presents for service providers and the technologies needed to support these mission-critical applications.